Are you looking for a holiday gift for the special man in your life? Right now, you can save up to 40% on Men’s Armani Exchange Items at Macy’s during the Macy’s One Day Sale! 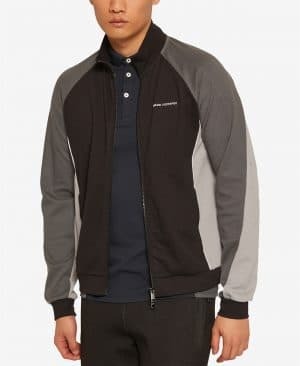 After browsing through the selection, I spotted the Armani Exchange Men’s Lightweight Colorblocked Jacket that I think my husband would love! Plus, this deal stacks with an amazing rebate! You can get $10 back on orders of $50+ or $25 back on orders of $100+. Just go here to get the rebate form. The rebate is valid on purchases made through 12/31/18. 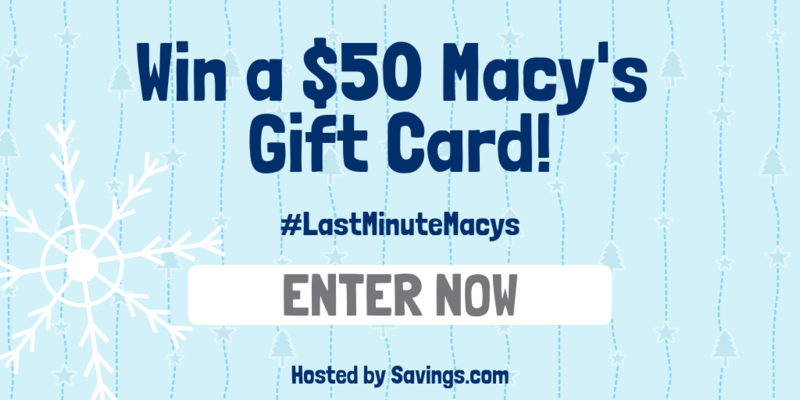 While you are here, enter the #LastMinuteMacys Giveaway for a chance to win one of 20 $50 Macy’s gift cards to support their last One Day Sale of the year!